Your website’s design is undoubtedly the first thing people will notice upon clicking on your website. That’s why making a great first impression is the key to attracting interest and encouraging further engagement with your content. Unfortunately, for those looking for a high-quality, free WordPress theme, the options are endless. This makes even the mere thought of wading through lists of available themes a task to avoid at all costs. 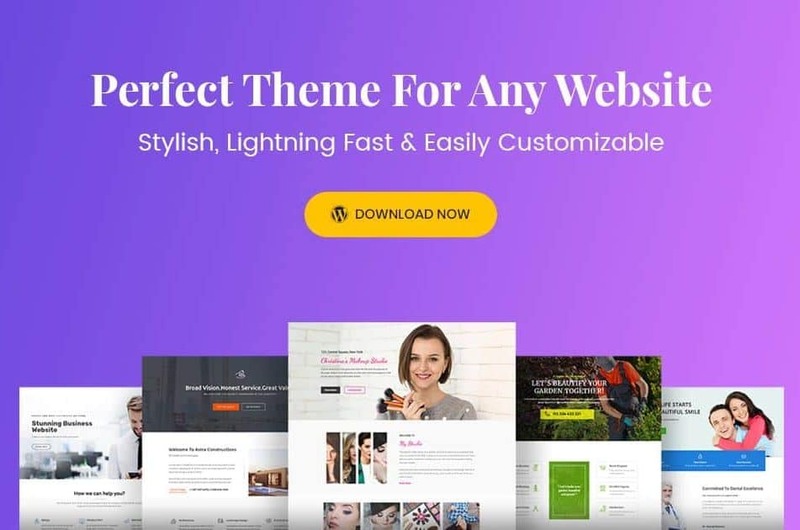 That’s why we have taken it upon ourselves to comb through the best of the best and provide you with a list of top-notch WordPress themes that won’t cost you a dime. 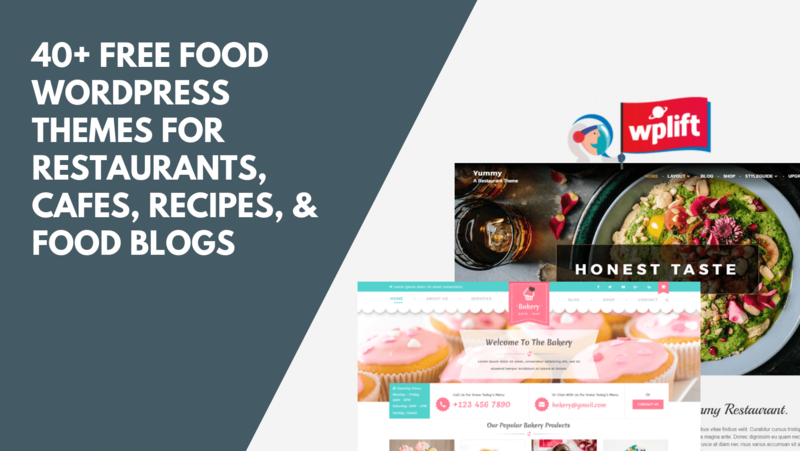 They are great for websites of all kinds and sizes, offer all the functionality a premium theme will (without the added cost), and will certainly wow any site visitor that comes to check out what you have to offer. You can't go wrong with these free themes​. Astra is a flexible, but lightweight, multipurpose WordPress theme. It uses the WordPress Customizer for everything, so you can easily customize your site using a beginner-friendly, real-time preview. There’s a reason the Astra theme has a 5-star rating at WordPress.org! Read our Astra review for more. 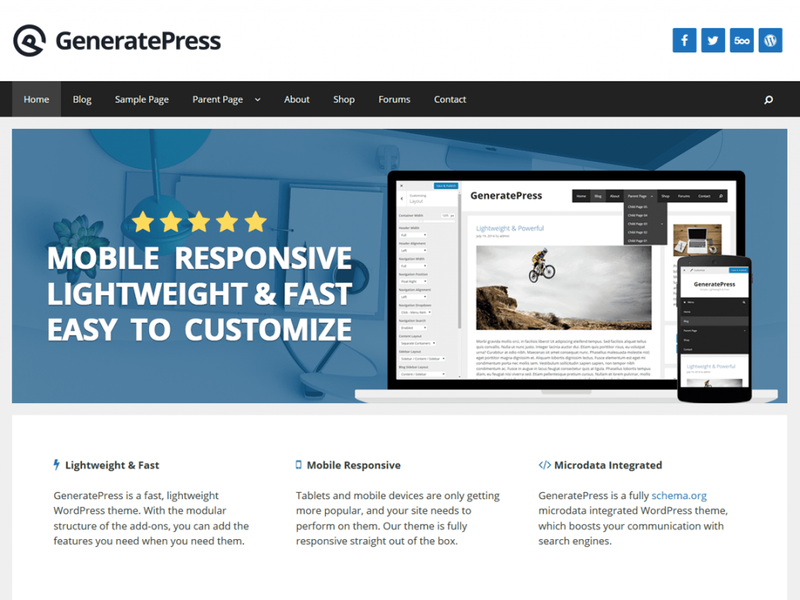 GeneratePress is a simple and lightweight theme that gives you the flexibility to add functionality as you see fit. It is also built with schema.org microdata baked right in for optimal communication with search results. GeneratePress is a blank canvas for you to build upon. It’s the theme that we used for WPLift! Did not find the free WordPress Theme you were looking for? Here at WPLift we are dedicated to sharing top news regarding all things WordPress related including honest product reviews so customers can make the best purchasing decisions possible, tips and tricks so you can build an exceptional WordPress website, and detailed how-to guides for those that need help throughout the process. However, another thing we strive to do is give back to the WordPress community by providing them budget friendly ways of building websites. This includes our dedication to sharing the best free WordPress themes on the market to date. With all the available options out there, it can be overwhelming to know which ones will work for your individual needs. And, while the above-mentioned free themes are definitely top-notch, you may be after something more specific. That’s why we regularly provide content filled with free themes that are sure to meet your design and functionality needs, without breaking the bank. 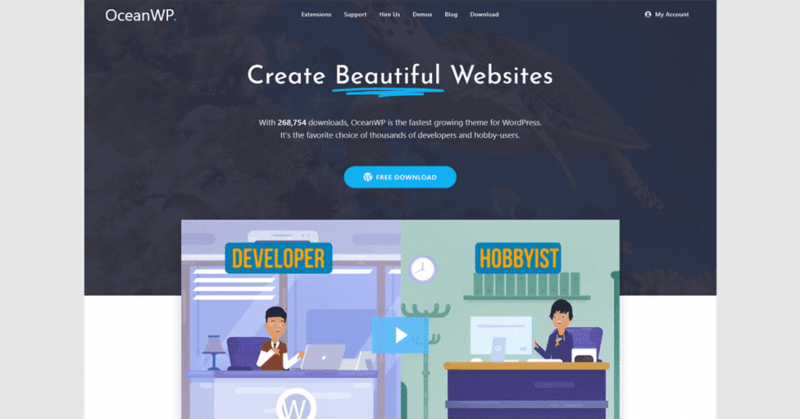 If you are searching for something a little different than what is offered above, check out WPLift’s latest articles highlighting the best free WordPress themes on the market today.